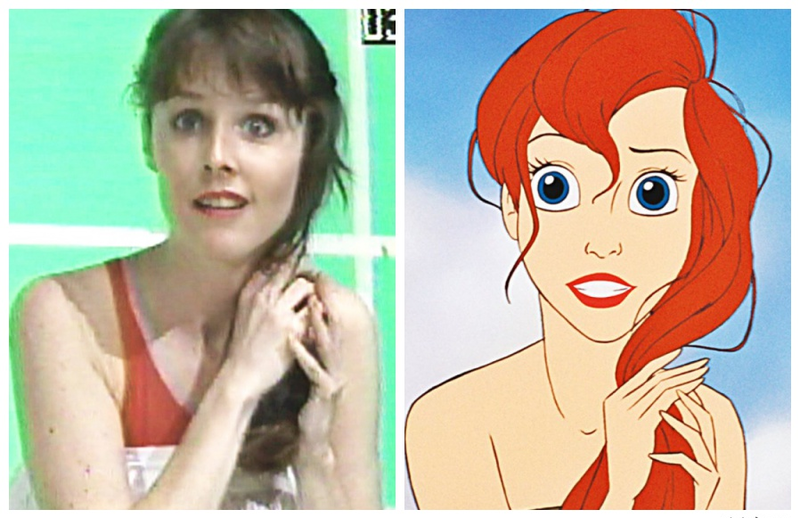 Most fans might not realise this, but some animated characters aren’t just sketches that get more and more filled out, take Disney’s The Little Mermaid, for instance. 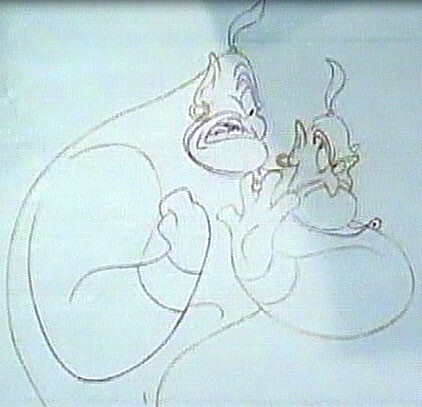 Ariel and Prince Eric had real-life counterparts or “animated reference models” which were given storyboards of the sequences they were about to do as well as the audio tracks of the pre-recorded voices for those sequences. Essentially, their job is to put those two things together. 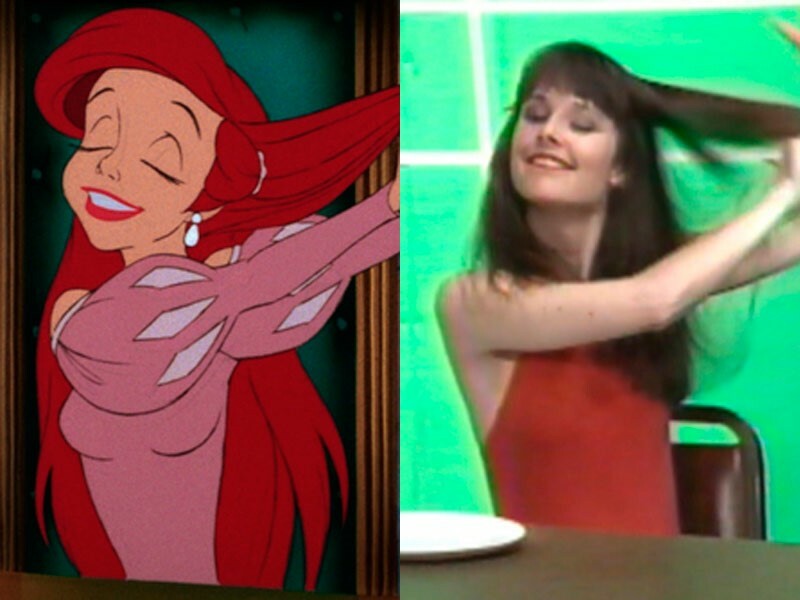 Some of Ariel’s most endearing and recognisable traits were those improvised by her reference Sherri Lynn Stoner who also worked as The Beauty and the Beast’s Belle! He’s the most famous mouse in animation, hell, probably the most famous mouse in history, but did you know that this icon of animation is actually a knock-off? Take a closer look at the little guy and you’ll spot that he shares many features with Oswald the Lucky Rabbit, his predecessor. 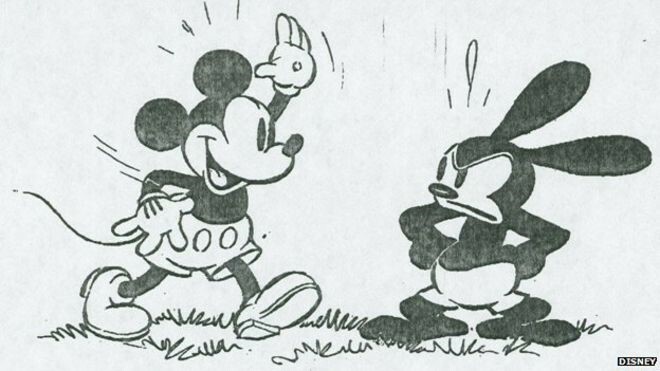 Mickey was created out of necessity because Oswald became the property of Universal Studios since he was produced on their payroll. This event not only caused Disney to develop Mickey, but also ensure that he only worked on characters to which he owned the rights from then on. 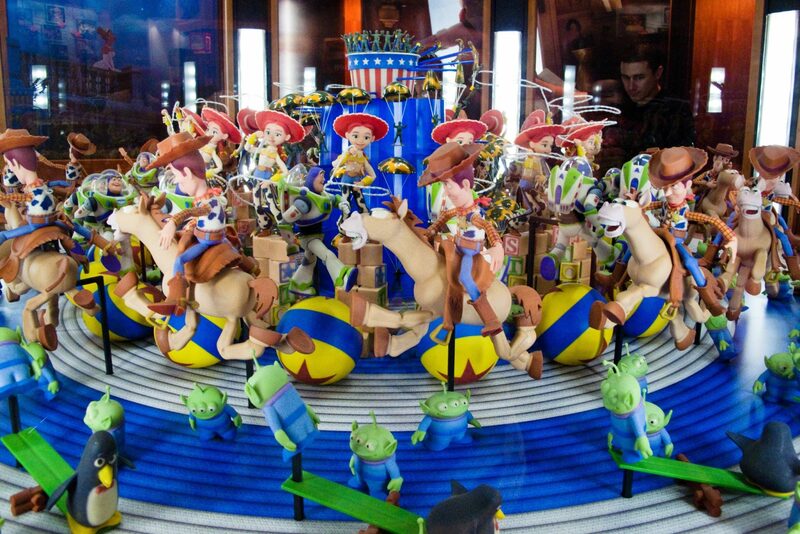 Animation isn’t just limited to the screen or the page, you can actually reach out and grab it with one of these specially designed zoetropes. Okay maybe their owners won’t actually let you put your grubby mitts all over them – God knows where they’ve been – but they are the best and most stunning examples of how animation works, shown in a physical space. This is what happens when you take your reference work and your research really, really seriously – also you have a chubby budget to go with it. Basically, the credibility of the movie rested on the flight sequences, so during production each animator embarked upon this program in which they would study flight physics and the movements of different airborne creatures. After graduation, they each even received a diploma. It must have worked because HTTYD is the freshest of DreamWorks Animation’s movies on Rotten Tomatoes. Inside all that clay is almost always a claymation armature which is basically a skeleton made out of wire which supports the structure and helps movements appear more natural. What’s even more bonkers is that claymation characters often have their own clothes made out of real fabric, such as in Coraline. Make no bones about it though, some die-hard claymators will never use anything but clay in their characters and hate the idea of real fabric for reasons of authenticity. The production process for The Lego Movie is absolutely fascinating but it doesn’t actually start with you tipping out a massive crate of blocks onto your studio floor to be stepped on for years to come. It actually started with use of an awesome official Lego building software called Lego Digital Designer and even better, it won’t cost you a single penny! You’ll have to import your finished models into the 3D animation software of your choice but this is a really cool place to start designing. 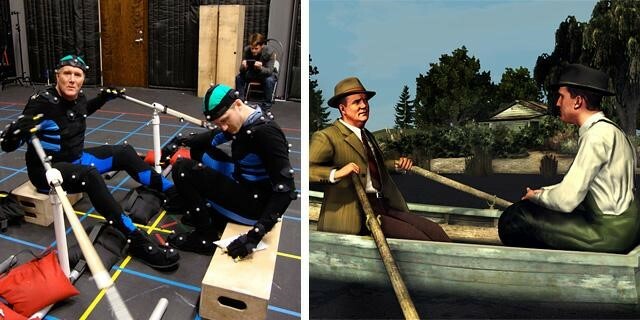 Motion-capture, or mocap is the process which was used most famously on Andy Serkis for his role as Gollum in Peter Jackson’s Lord of the Rings movies. Sensors and reference points are placed on an actor’s body. Their movements are then imported into animation software where character details can be mapped onto them. Thanks for reading you lot, if you have any juicy little nuggets of animation trivia that you fancy sharing, just give us a Tweet @fudgeanimation or hit us up on Facebook. Catch you next week!